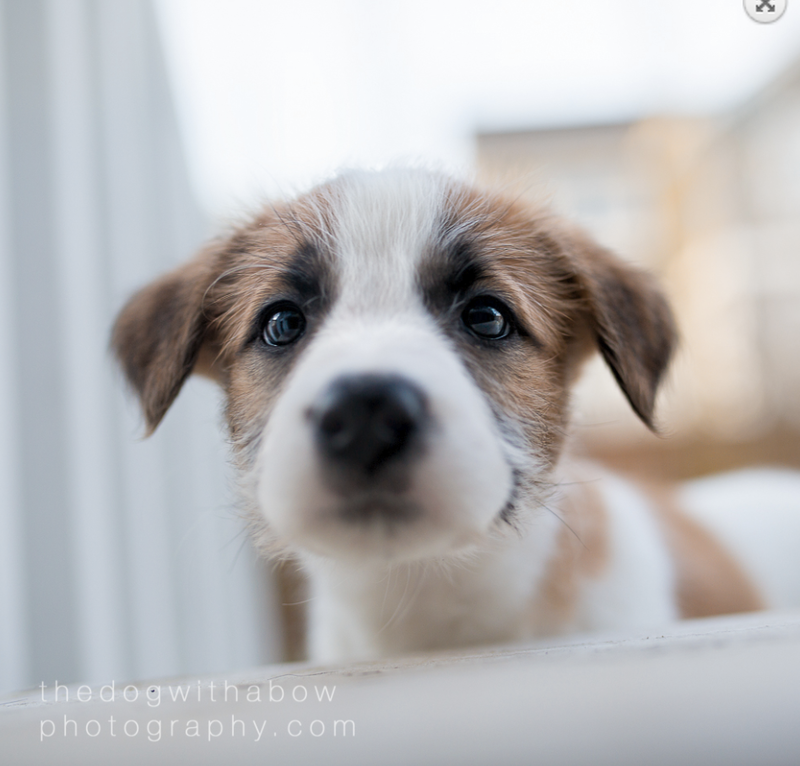 Alberta Animal Rescue Crew Society (AARCS) is one of our favourite Calgary-based charities. They rescue abandoned animals from around Alberta, and with the help of many volunteers and donations, they bring them back to health and into foster care so they can ultimately be adopted into their forever homes. When we set up our bottle program, we knew right away that we wanted to partner with AARCS and donate a portion of our proceeds to them (see here for the full list of organizations we support) . *both these dogs are up for adoption - click the photo to learn more about them! Stewart is a sweet senior dog who came into AARCS in September from rural Alberta. Upon intake, they noticed that his neck had massive swelling and he had a hard time walking. After exams, it was evident that he had a large a large mass in his throat that needed to be removed as well as a surgery to repair his hip. Thanks to all of you who bought ginger True Buch in the last year, the cost of Stewart's medical surgeries are covered! Once he is healed, he will be up for adoption to find his forever family. We hope for a happy, long life for Stewart. To help other animals like Stewart, visit aarcs.ca and keep drinking that ginger 'Buch!